To pick up the new 2019 kits. Which look a lot like last year's kit (because they're awesome) but with a nod to our 10th year of being a club. 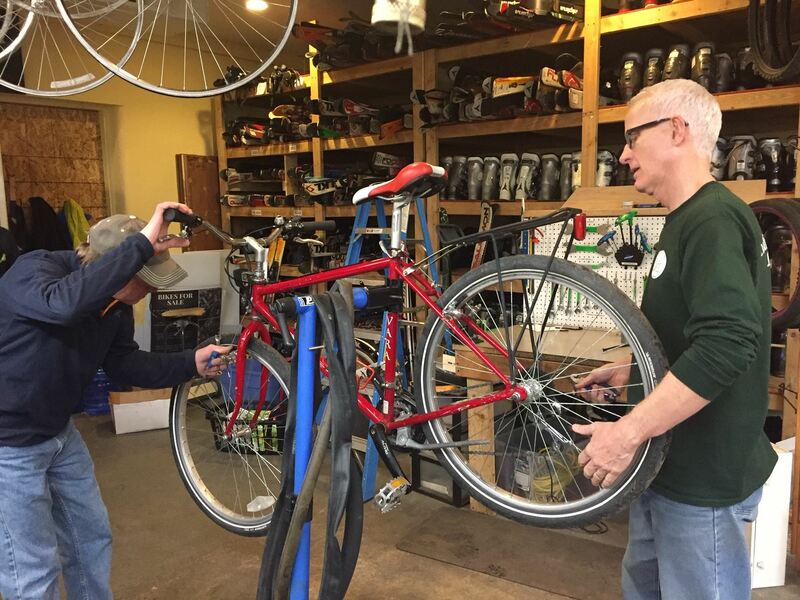 Fix It Event at Pedal Station - for a great cause! 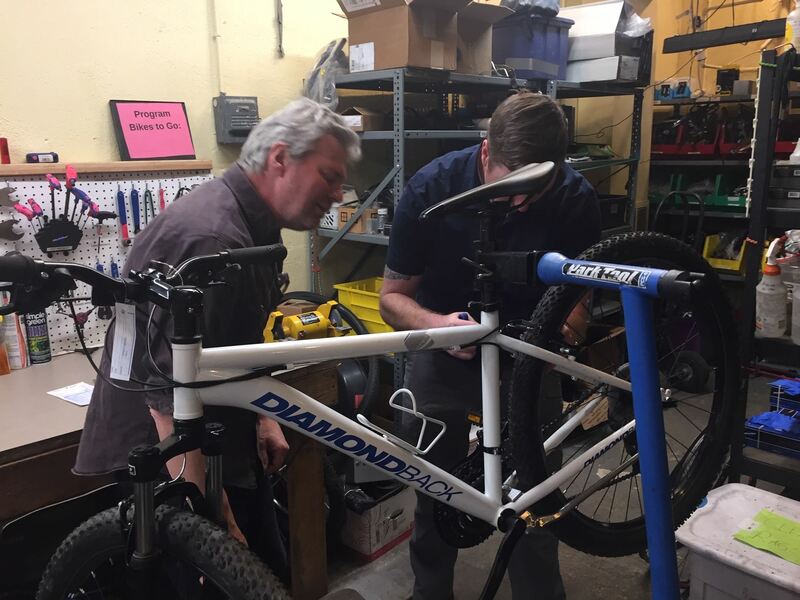 "Great times were had at Pedal Station last week. We had a fantastic and all-time record turnout of 8 people. Thank you so much to everyone who came out. 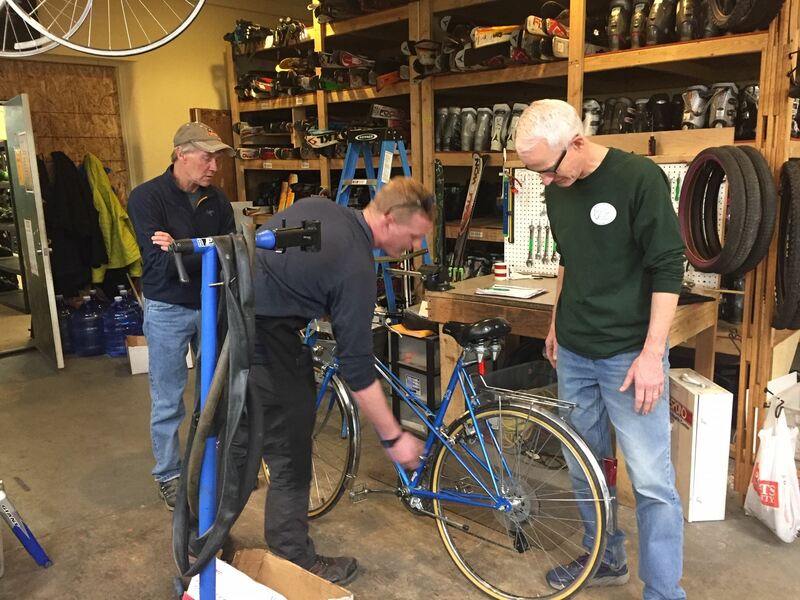 Thanks also to Jess from Kids on Bikes for hooking us up with warm beverages and to Will for teaching us how to handle some of the older bike components. 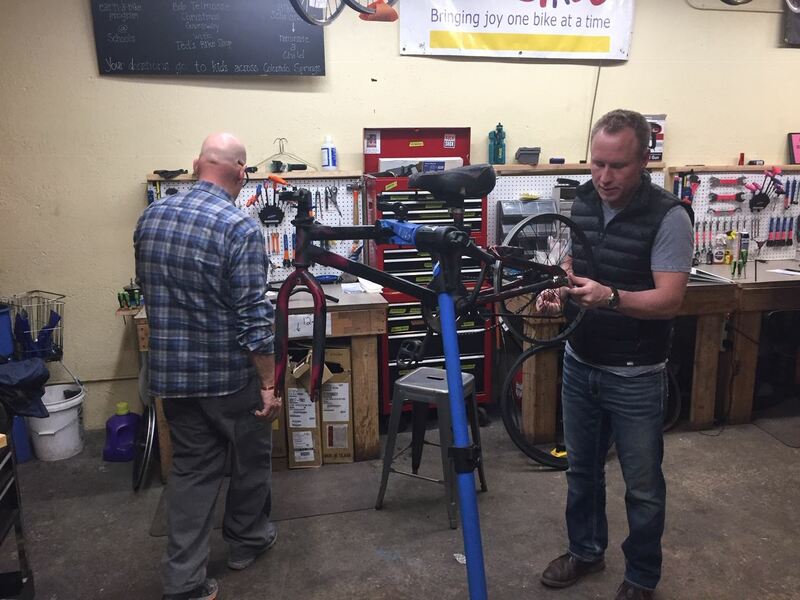 For me personally, it was a super fun night hanging out with cycling friends, talking about what had been going on in our respective lives during the winter months, learning how to take apart a bike or repair certain aspects of the bike, searching for appropriate bike parts to put on the bikes, gaining familiarity with the tools, and marveling over some of the 1980's or so bikes we got to play with. I learned a ton and am excited for the next event. 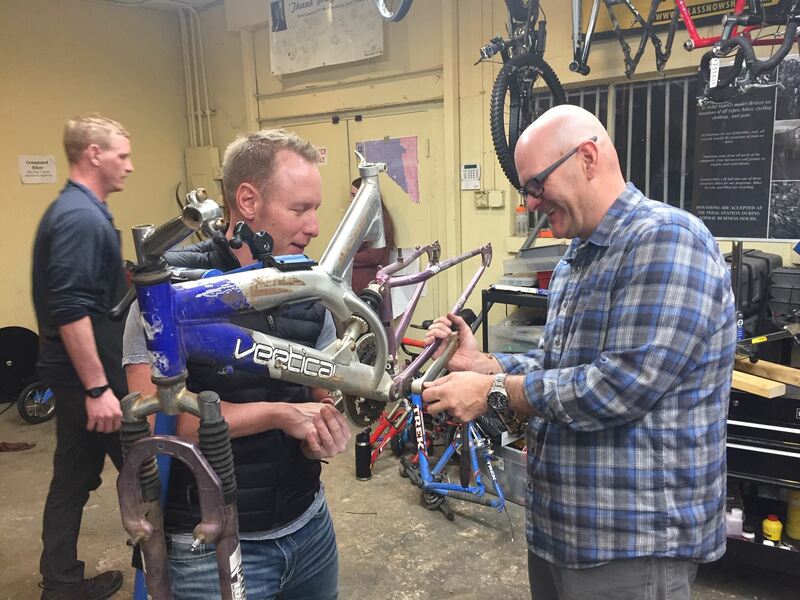 All in all, we took apart or fixed about 10 bikes in the 2 hours we were there. I'm calling that great success and a nice contribution from SoCoVelo! The next event will be in a few months so be on the lookout for it on our event's page. It'll be guaranteed to be a good time and for a super awesome cause!" 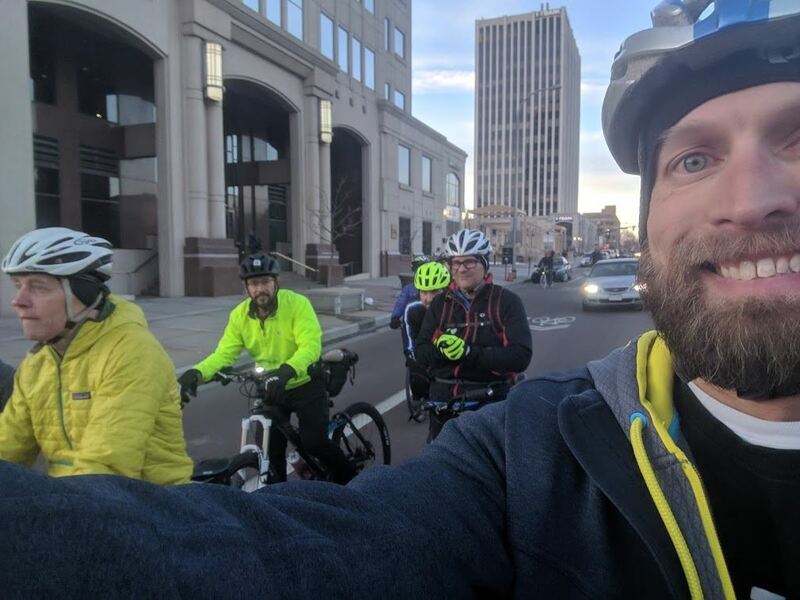 On Monday, Feb 25th a large number of cyclist rode to the bike lane discussion put on by KKTV and the Gazette. 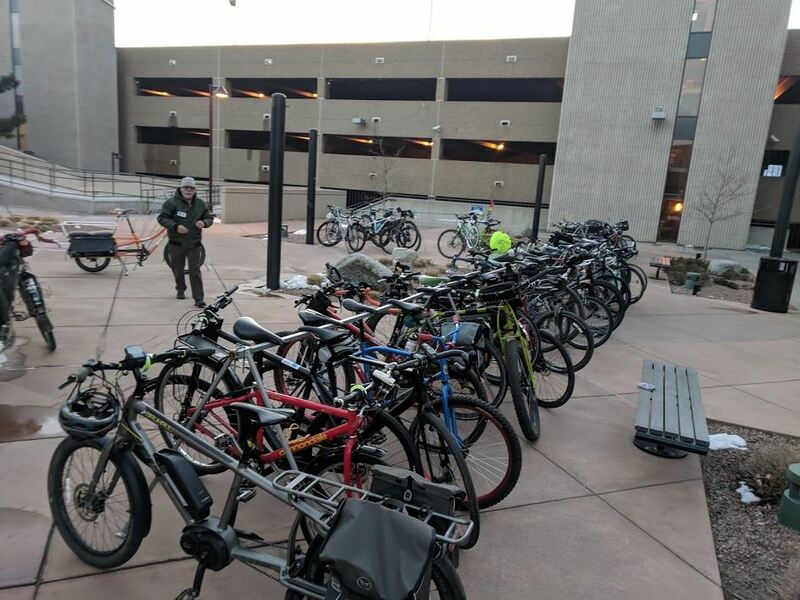 Reports from Bike COS indicate that around 100 cyclist use the bike valet they provided. It's estimated around 300 people attended the event. 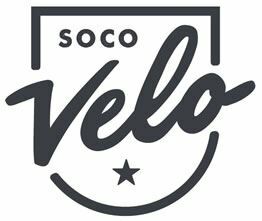 SoCoVelo is underway for 2019. 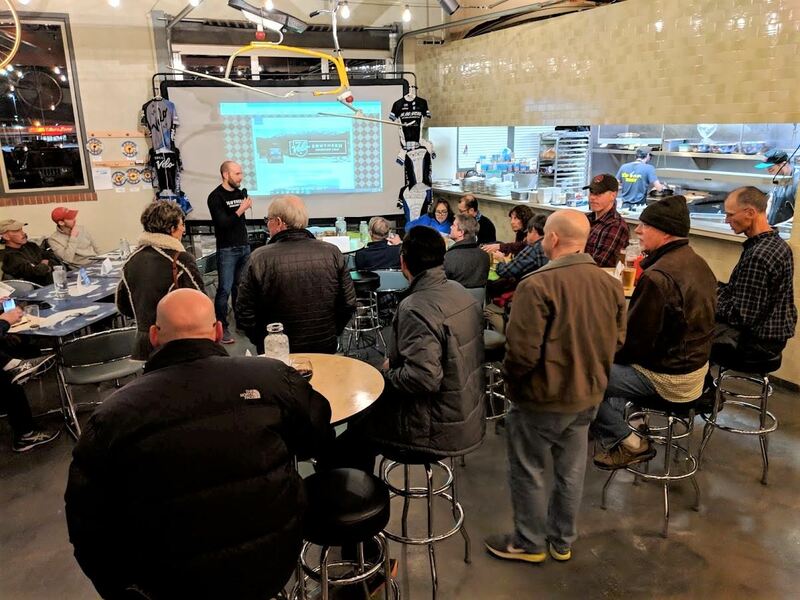 Our 10th annual Kick Off Meeting happened at Tap Traders on a super cold and snowy night. Thanks for everyone who came out. Our membership is open for you to join!